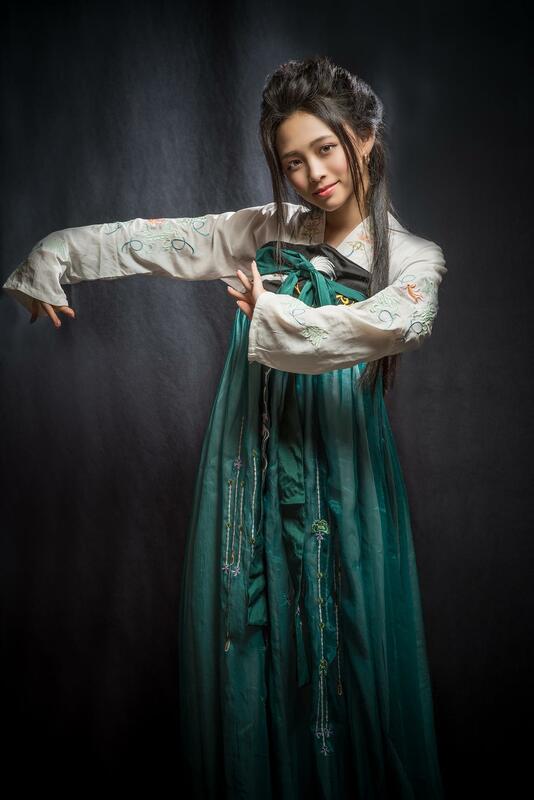 Han clothes, a part of Chinese traditional culture. 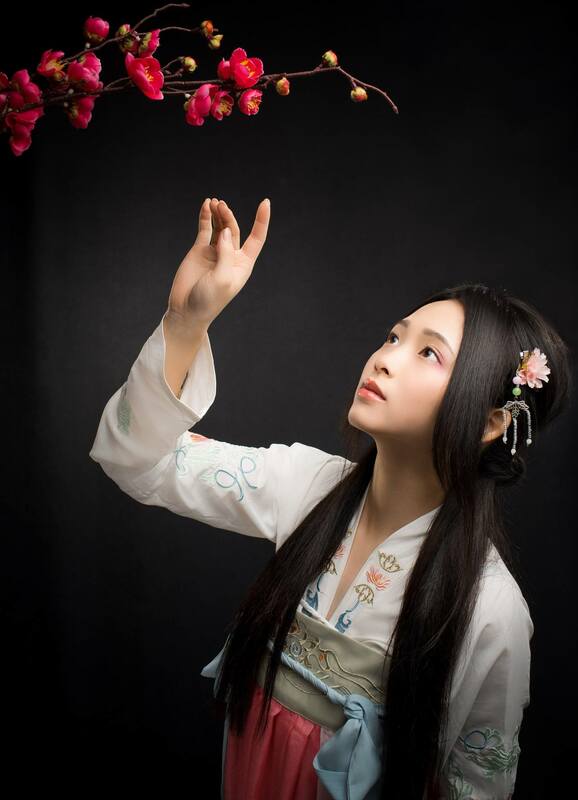 Traditional Chinese woman is gentle, conservative, besides, she is also strong and independent. All of those values reflected in costume drama. and then they fall in love with han clothes. Grasping three elements, you will act your part well. 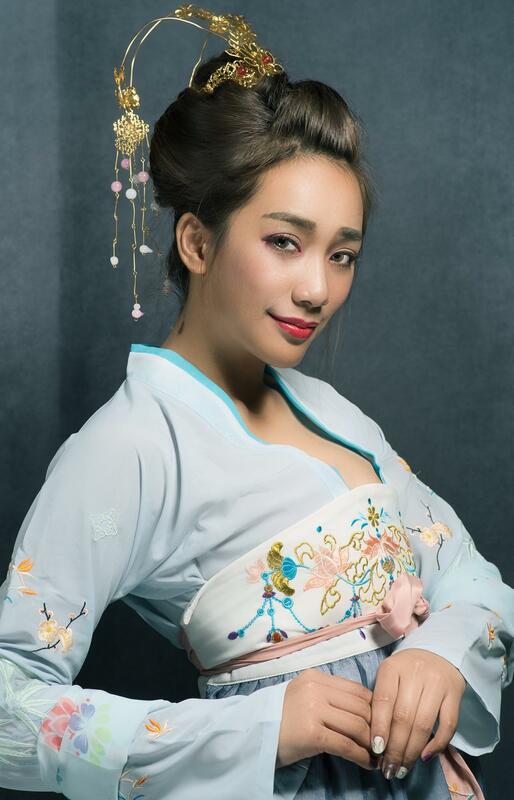 Tassel, which using feather, beaded, cotton thread and other materials to create it hangs, is important element in chinese headdress.